Please invite family and friends to any of these events. 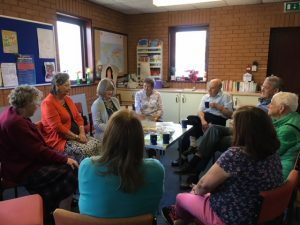 We had an excellent talk about Reiki in June. Come along to the Whitestone Pub, Ballasalla, for coffee and chat. This entry was posted in Uncategorized on July 13, 2018 by public.